Home>Uncategorized>Downtown directors perform country style! 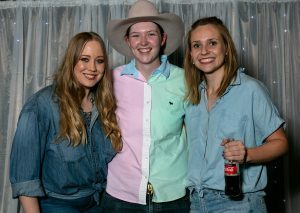 Our wonderful guitar student Rebecca Meiklejohn recently had her Country and Western themed 21st birthday party! Directors, Sam and Kathleen were lucky enough to be the musical entertainment for the night, and they had an absolute blast! 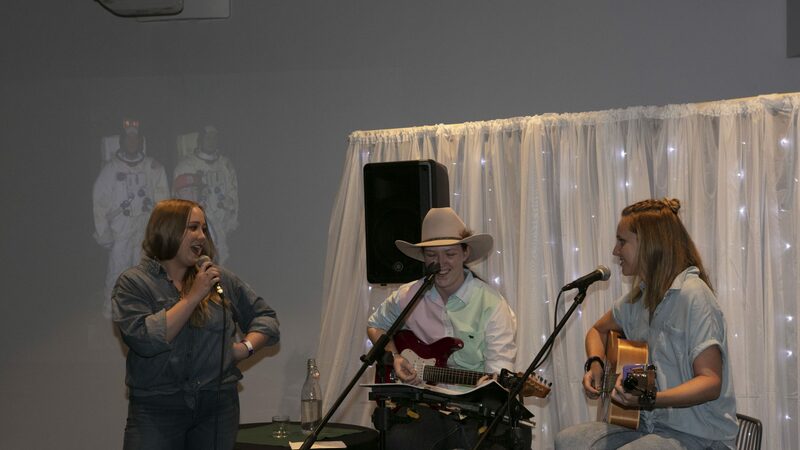 Not being ones to let a performance opportunity slide, Rebecca was, of course, dragged up on stage to perform a 30 minute set of country classics in front of all her family and friends. We are so proud of her and everything she’s been able to accomplish in her 21 years and can’t wait to perform with her again (at the mid-year concert!). Thanks for a fantastic night Rebecca! We hope you had the best birthday ever!